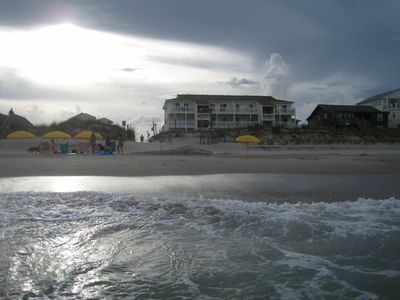 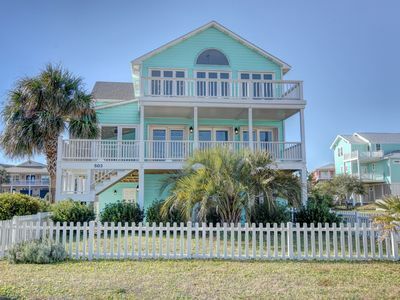 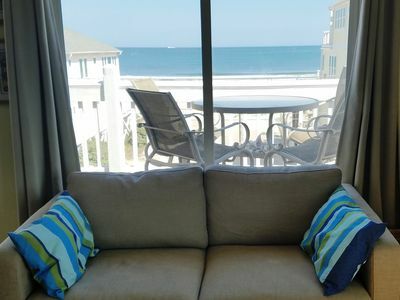 Oceanfront Luxury -- Five Bedroom Home, July and August available! 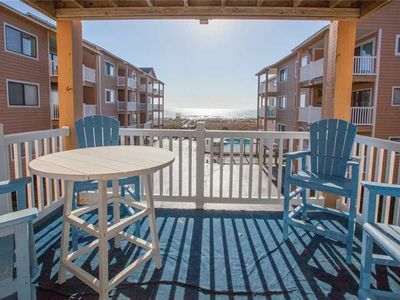 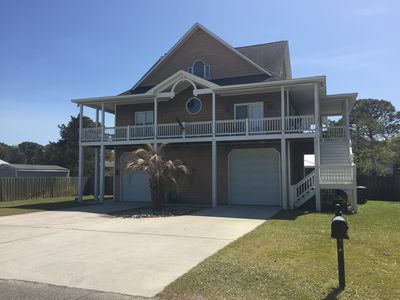 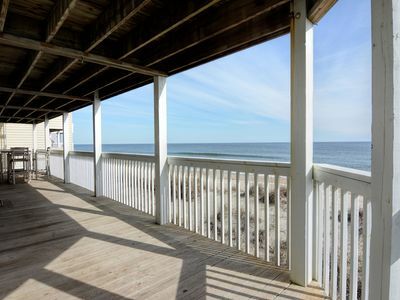 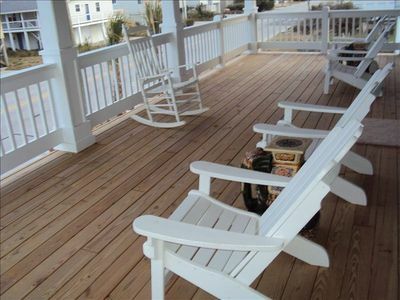 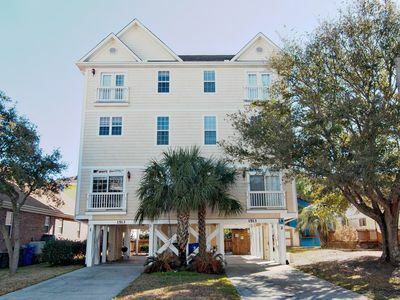 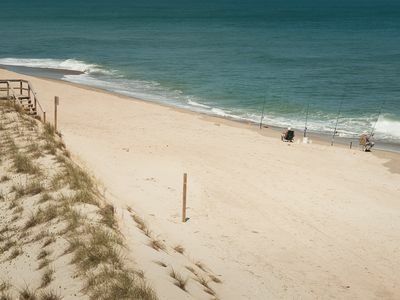 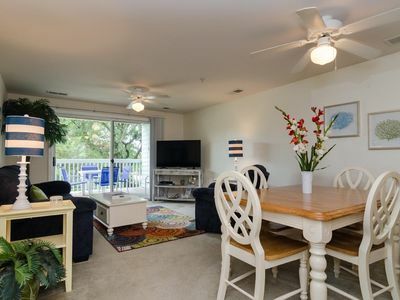 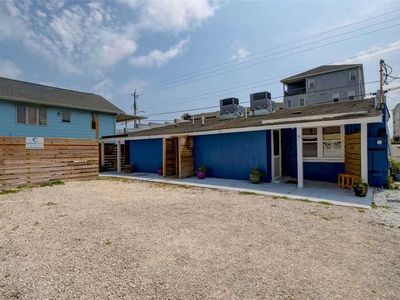 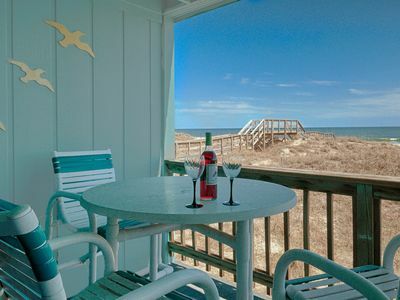 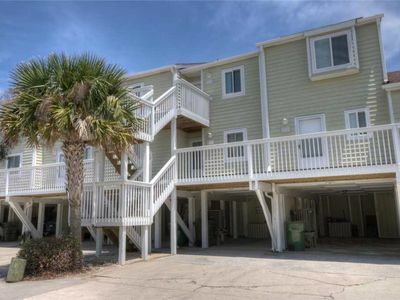 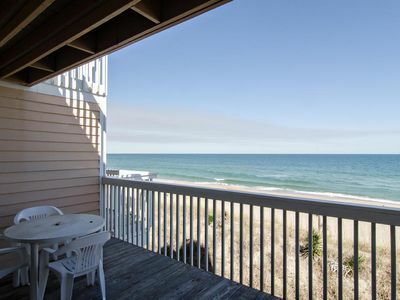 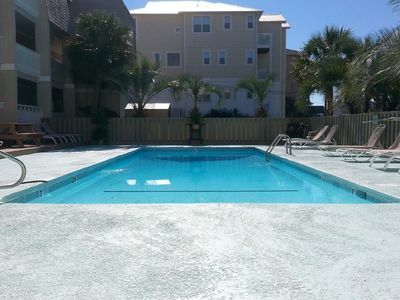 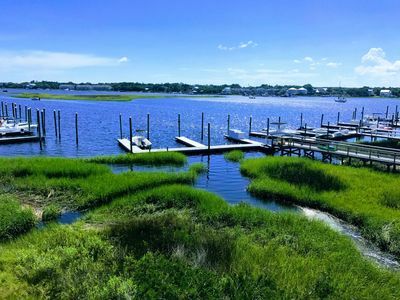 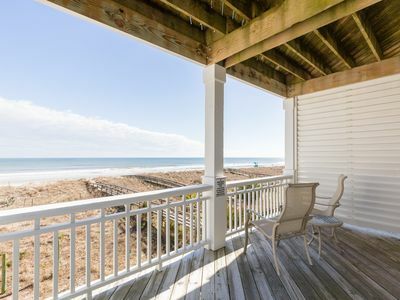 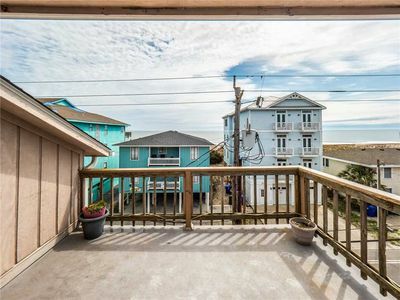 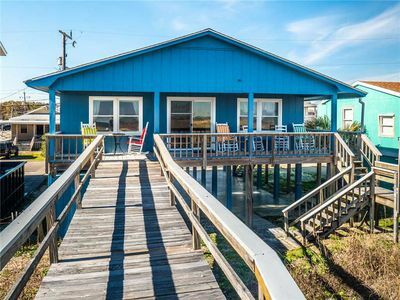 Kure Beach House: Ocean Views, 30 seconds to the beach! 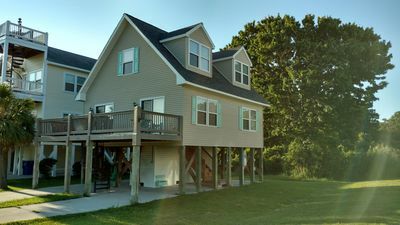 Second row home.